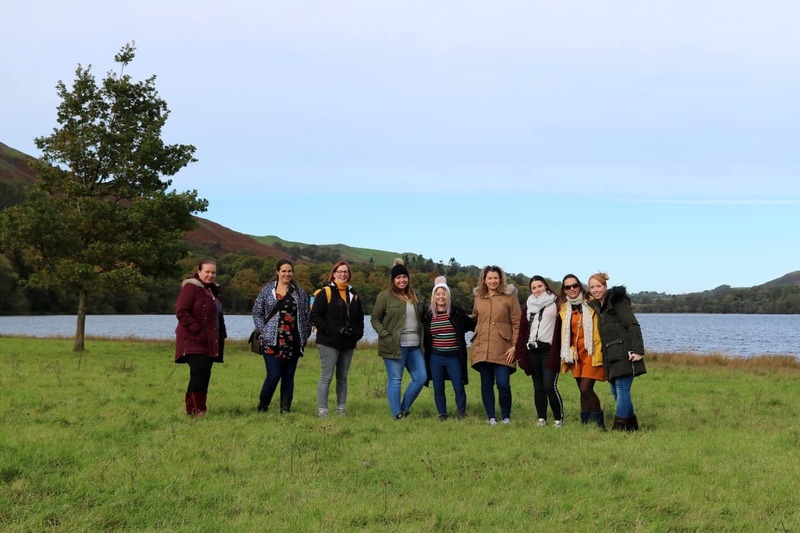 Last weekend I travelled up to Cumbria to spend a couple of days with a lovely bunch of bloggers. 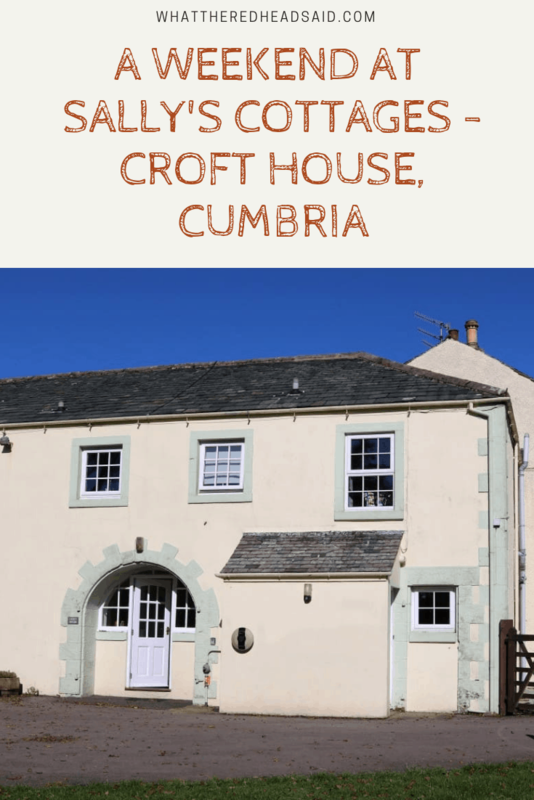 We were invited by Sally’s Cottages who have rental cottages across the Lake District and they had booked us into Croft House for the weekend. 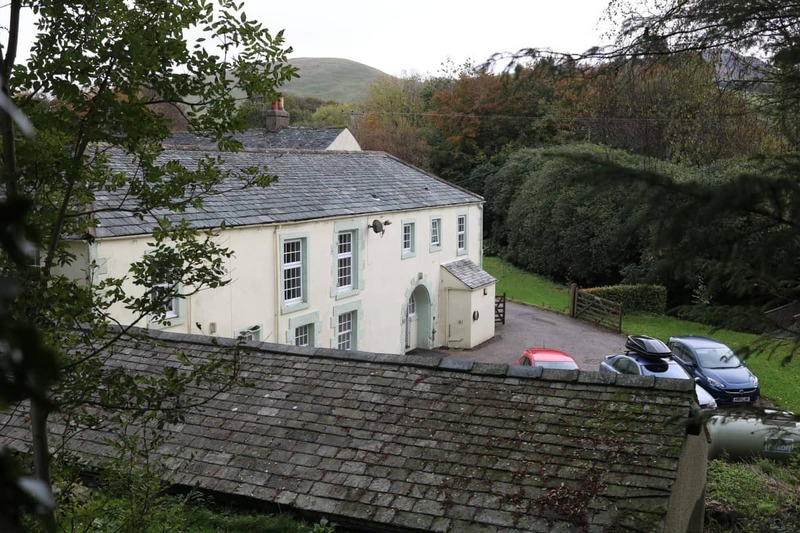 Croft House in Loweswater couldn’t have been a better base for a group gathering. 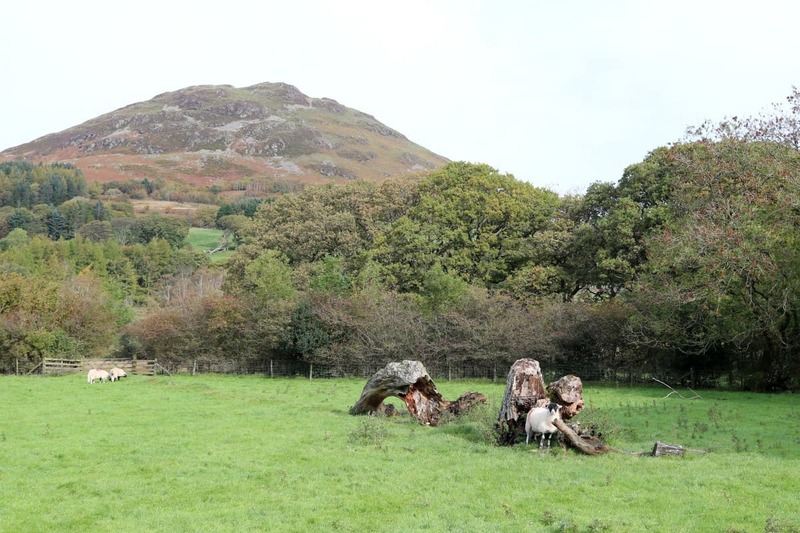 Easy to find and surrounded by the green Cumbrian landscape, it was beautiful and such a welcome sight at the end of a long journey. The house had plenty of parking for all of us and the house was ready for us at the 4:30pm check in time. An earlier check in would have been lovely as by 4:30pm most of the day has gone but we appreciate that the house of this size does take quite a lot of time to clean and prepare. 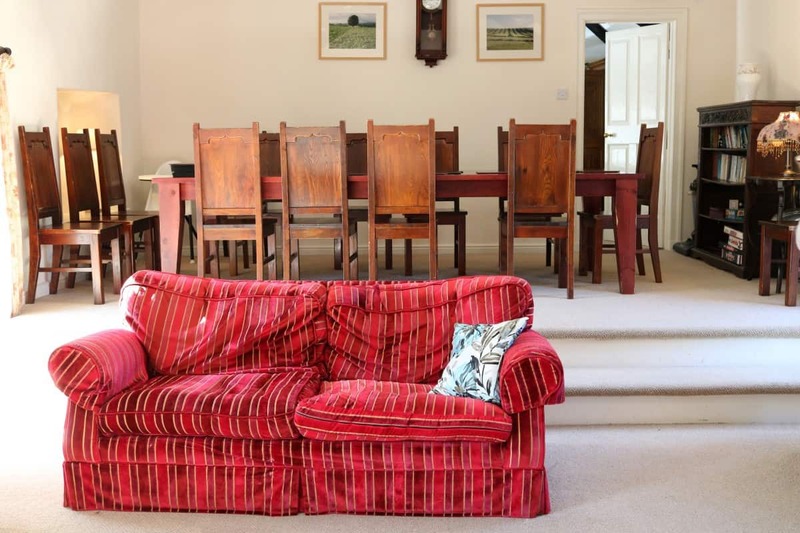 We had a staggered arrival over the course of Friday evening and were each so impressed with the house. 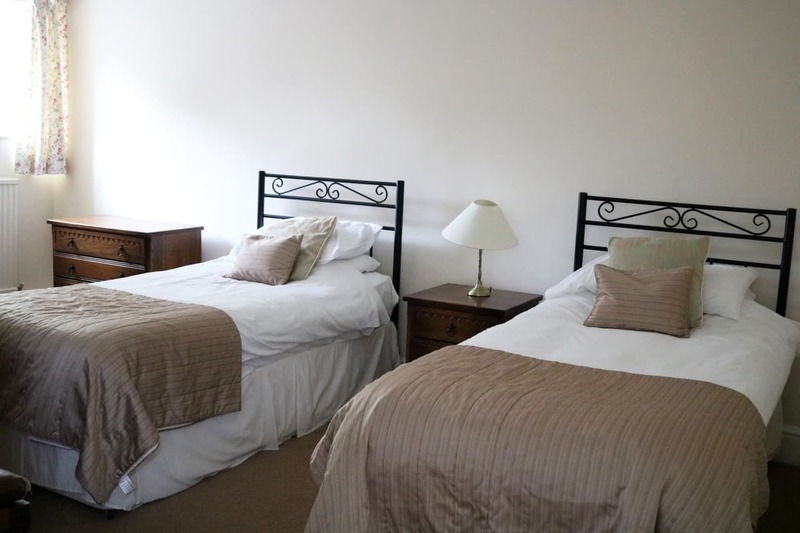 It was an upside down style with the kitchen and living areas upstairs and the bedrooms shared between each floor. 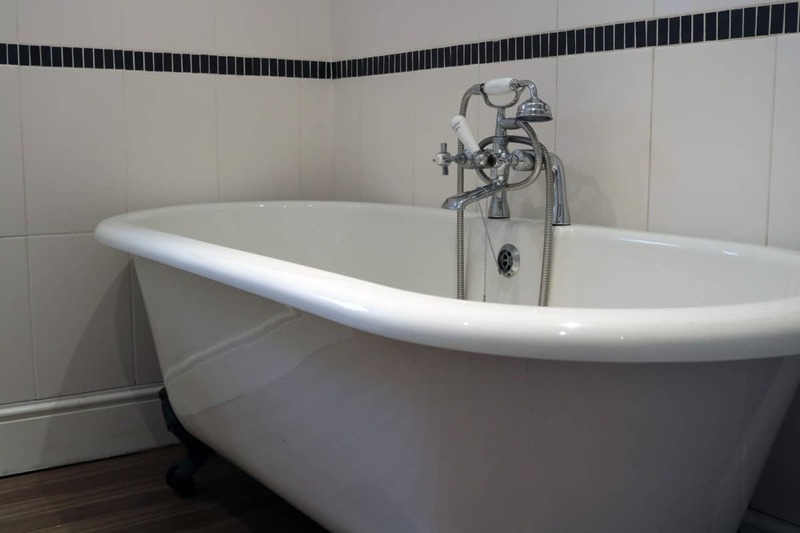 Downstairs there were four bedrooms, a family bathroom with roll top bath and a separate toilet – plus most of the bedrooms had their own original sinks in too. Upstairs there were two more bedrooms, one with an en suite, and a good size shower room. 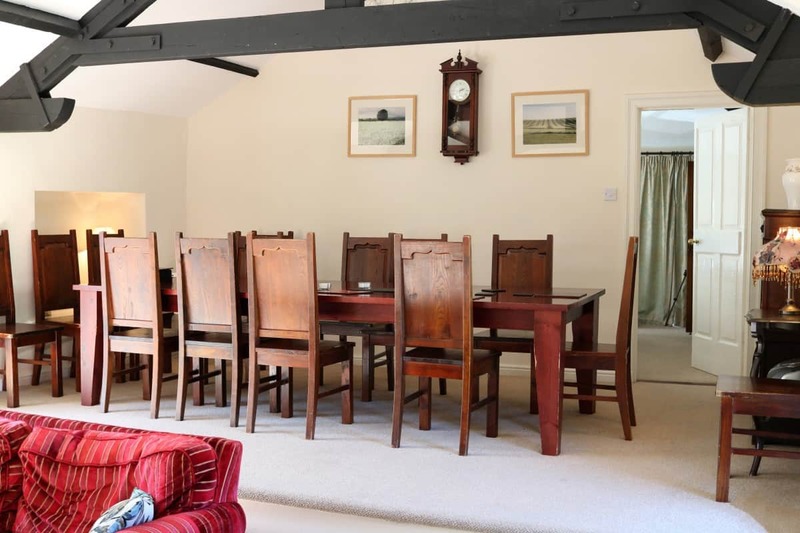 To say we had plenty of space would be an understatement and at full capacity the house can sleep twelve people across the six bedrooms. Upstairs Croft House had a compact but functional kitchen and an open plan lounge dining room which was a great space to relax and socialise. We found we spent most of our time in this room – eating meals together around the huge table, playing games around the coffee table in the lounge and just chatting together. It was lovely. 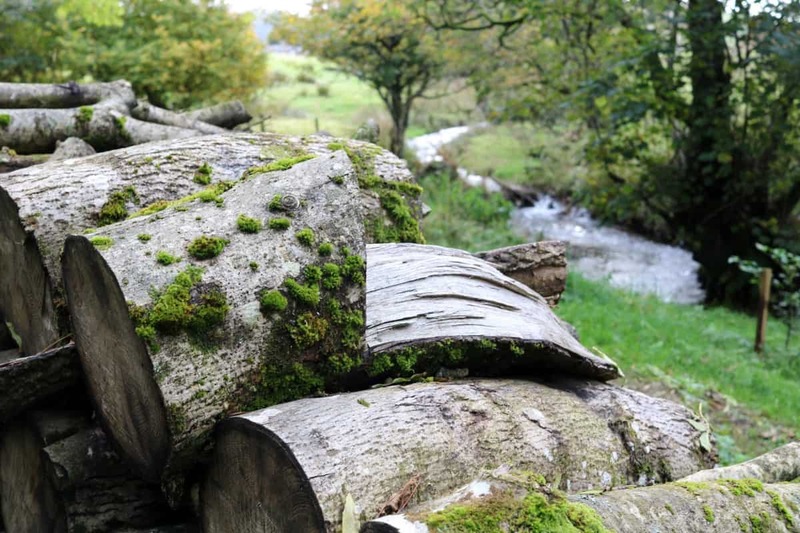 The area around Croft House is beautiful – with a little stream, great views, trees and just lovely outside space to spend time in. At night it’s so dark and with no light pollution so you can see so many stars. 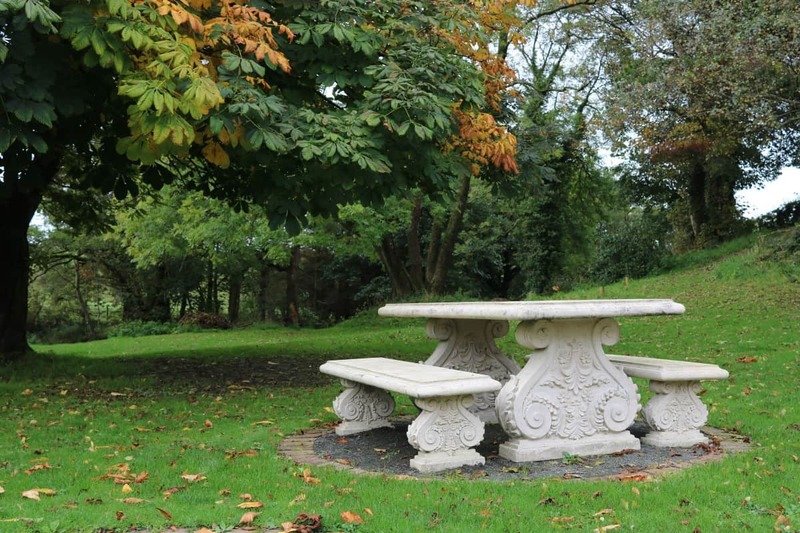 It really was such a peaceful, tranquil place to spend time. 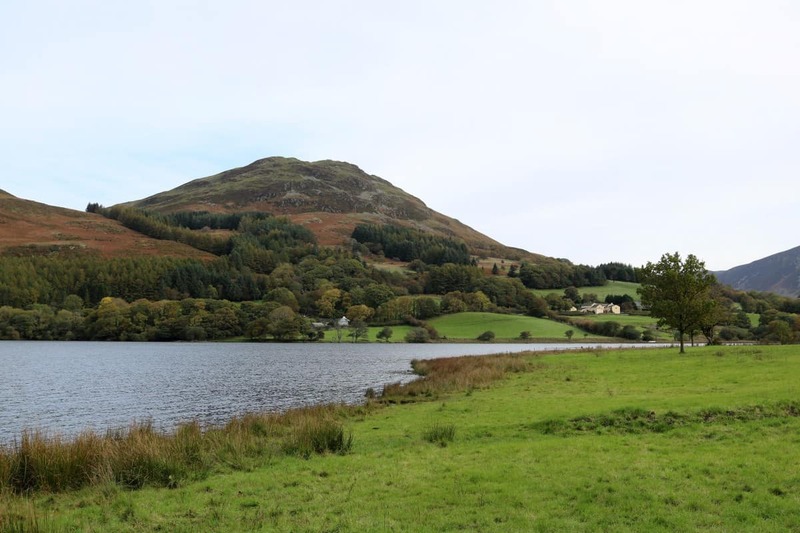 We spent so much time at Croft House over the weekend and also ventured out to walk at Loweswater and the surrounding area. 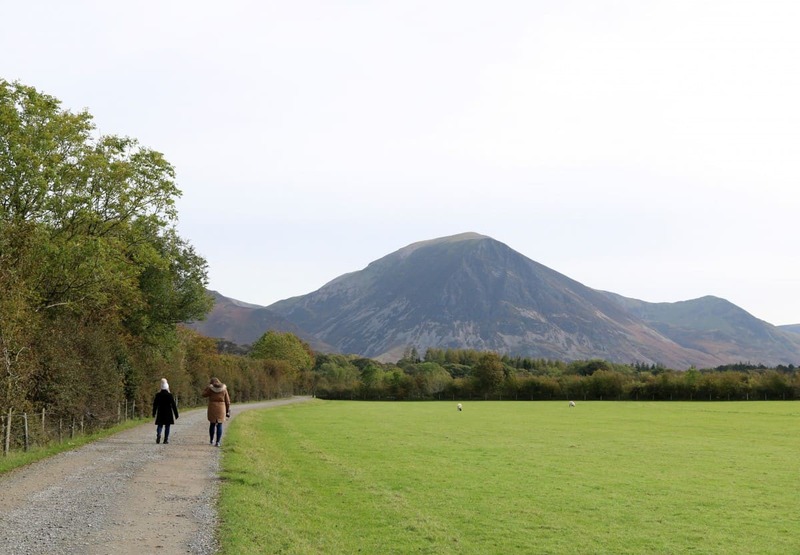 The Lake District is one of my favourite parts of the country and if you are looking for somewhere to relax, unwind and pass time in good company then there really is no better place. 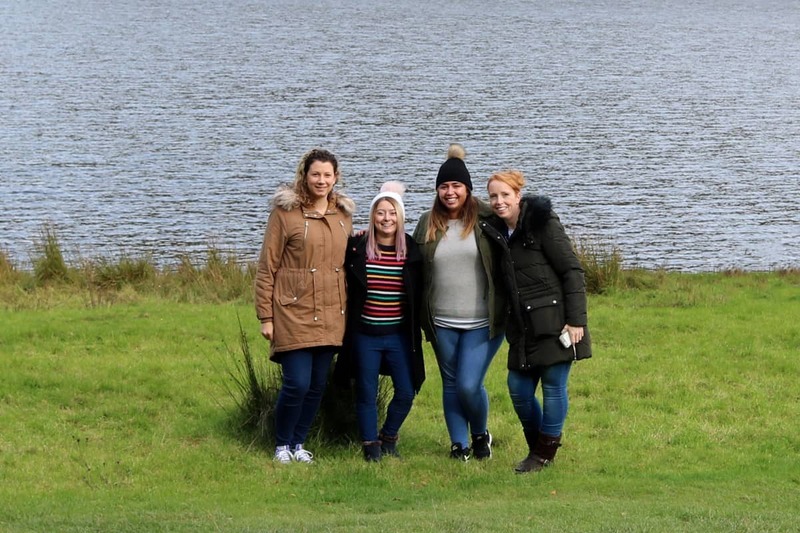 It was so nice to spend quality time with other bloggers, learning things from each other, getting to know each other better and just being inspired to do more within our little spaces online. 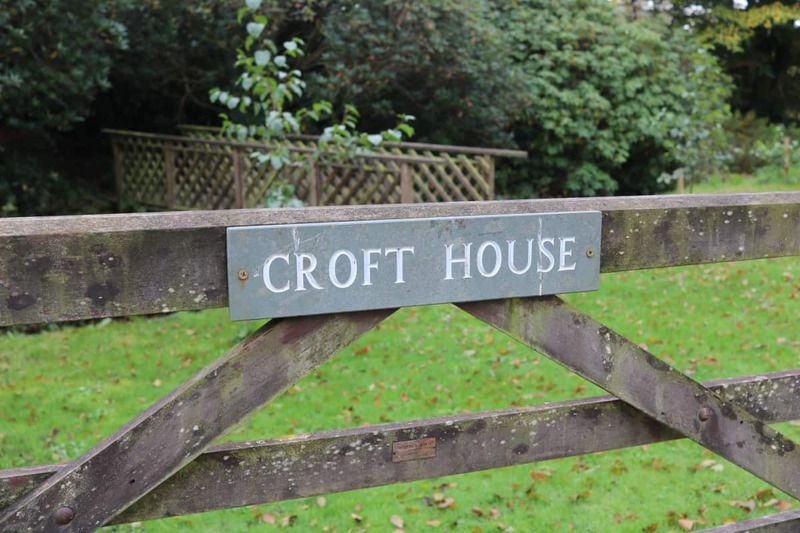 We usually only get to have an hour or two with each other – at events or conferences – so having a really good chunk of time together was so nice and Croft House was a great place for us to spend time as a group. 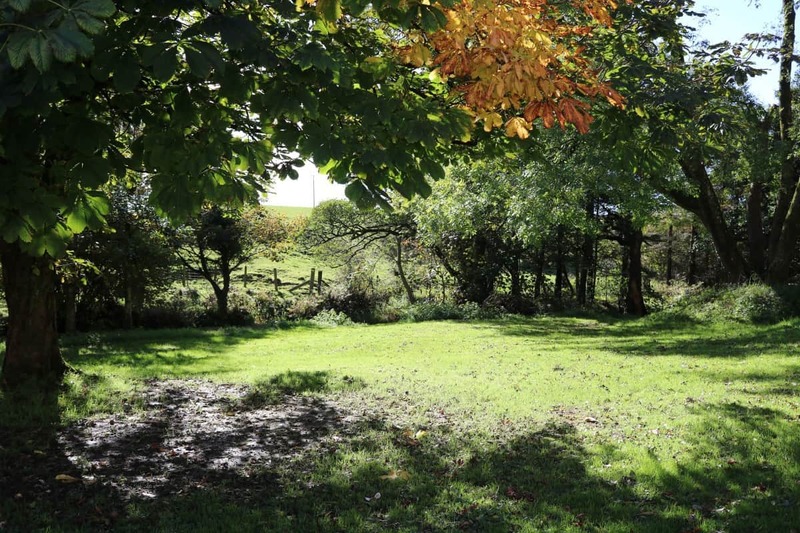 For larger gatherings Croft House can be booked alongside Low Millgillhead or Rose Cottage which occupy the same site and share a driveway. 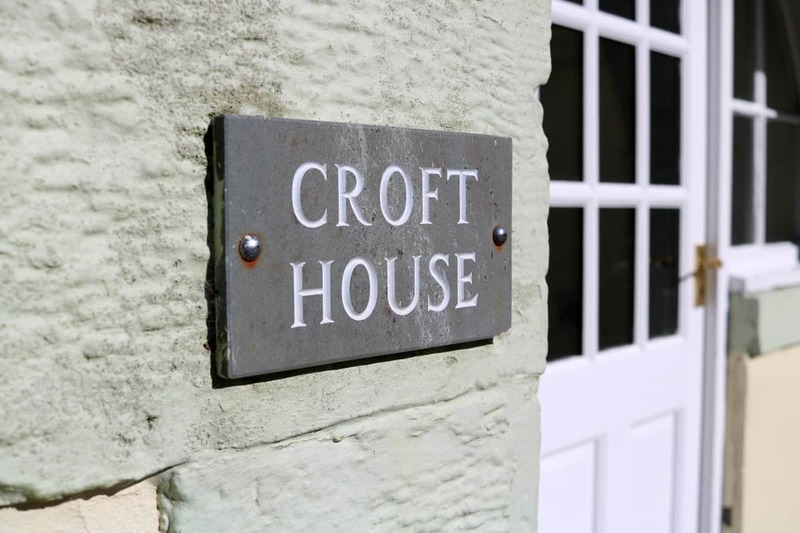 For more information about Croft House or any of Sally’s Cottages take a look at their website. I am sure this won’t be the last time we stay with Sally’s Cottages and I’m already researching a family break for the future. I want to go back! 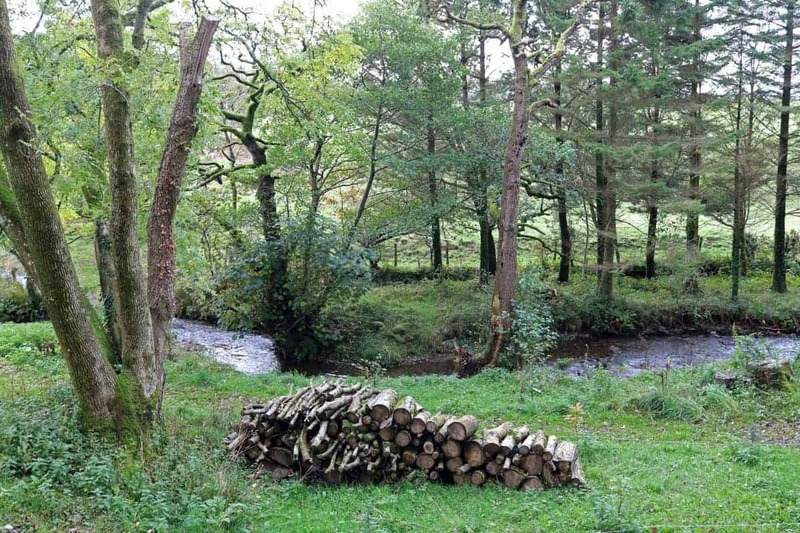 It is just the most beautiful part of the country and such a perfect home to use as a base to explore it! That bath… most relaxing bath I’ve ever had! It really was a great weekend. I loved every minute and laughed so much! I agree about an earlier check-in time: it would mean visitors can make the most of their first day there. 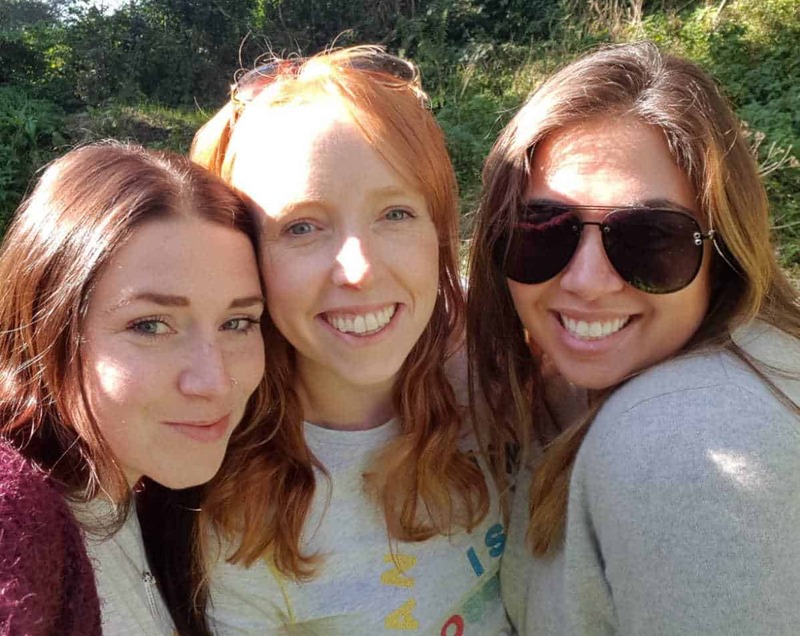 It was such a brilliant weekend! 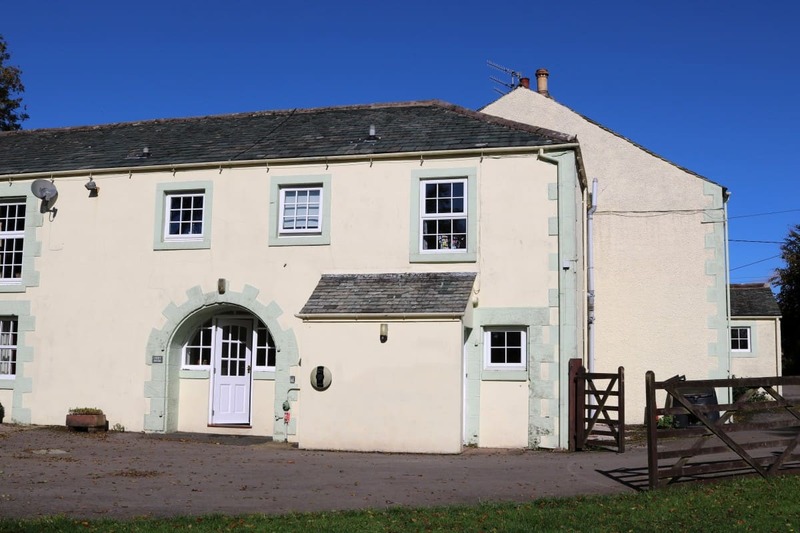 I wish we could go back again every weekend 🙂 It was a lovely house too – I bet it would be amazing to rent all three properties for a big family celebration.